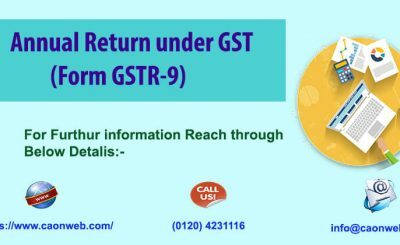 GST registration is required if your annual aggregate turnover Exceeds 20 Lakhs Rupees. 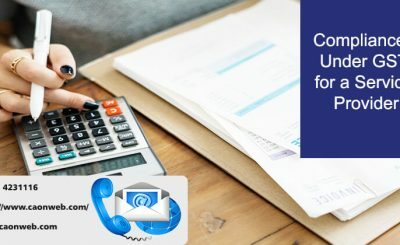 In certain cases, you will need a GST number on a mandatory basis even if your turnover is within the threshold limit. What is an aggregate turnover? 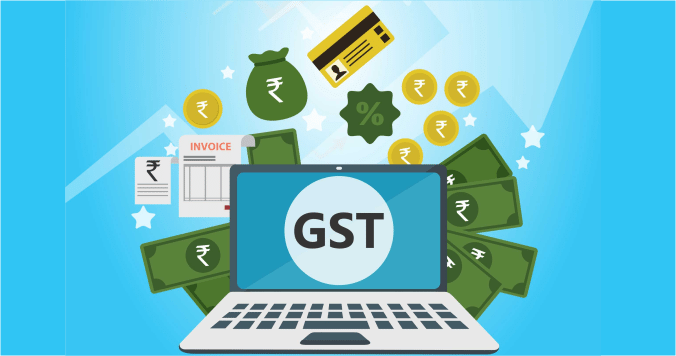 The above shall be computed on all India basis and excludes taxes charged under the CGST Act, SGST Act, and the IGST Act. Aggregate turnover does not include the value of supplies on which tax is levied on a reverse charge basis and value of inward supplies. Registration GST number can be either Compulsory Registration or Voluntary Registration depending on certain factors. 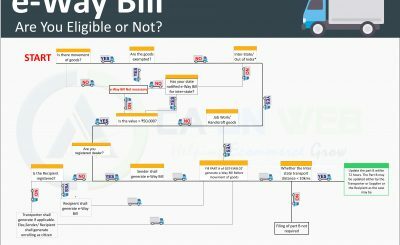 A dealer can register himself as a Regular dealer, Non-resident taxable person, composite dealer, Casual taxable person or Input service distributor. Where the application for registration has been submitted within thirty days from the date on which the person becomes liable to registration, the effective date of registration shall be a date of his liability for registration. date of the order of registration. The Registered dealer can claim the Input Tax credit on all purchases and expenses. GST Registration cannot be canceled before the expiry of one year from the date of effective registration in case of voluntary registration. The Registered dealer must file the necessary GST returns based on the type of registration and turnover limit. Why Is It Cost Effective and Advantageous To Have a Professional Maintain Your Book?